Hi Everyone. Well we had some brilliant cards last week for Clare's sketch. If we haven't been round to comment on your cards we will be in the next couple of days. This week's challenge was meant to be posted up by our Hazel but she is poorly so we wish Hazel a speedy recovery. 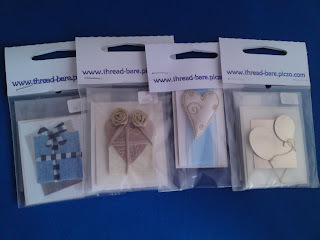 I have offered this week's prize of a set of 4 toppers for you to use on your cards. 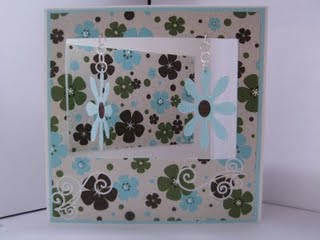 I have a lot of new products coming in at the moment so don't forget to check out my link in the sidebar. 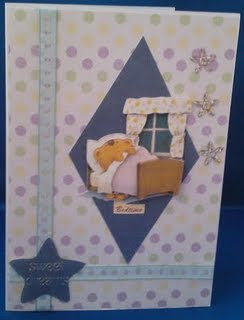 We would like to welcome Clare B with her first of 2 Guest Designer cards. 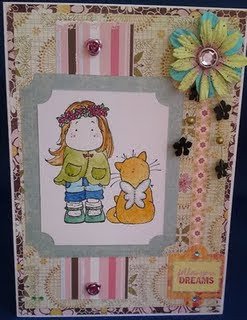 Clare has made a fab job of Hazel's sketch & we hope her card is a great inspiration to you all too. 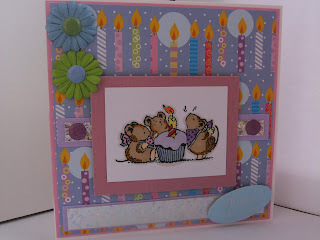 You can visit Clare's blog here for some more great cards. Now here are the cards from the DT this week. We have all had a great time using Hazel's sketch. Don't forget you can email your entries to us. Click on the link on the sidebar. If you want to be entered for this week's prize draw you need to have your entry in no later than Weds 2nd September at 8pm. that took part in Challenge 9 # Clare's Sketch. So that left us with 14 Entries. and we'll get your prize out to you. 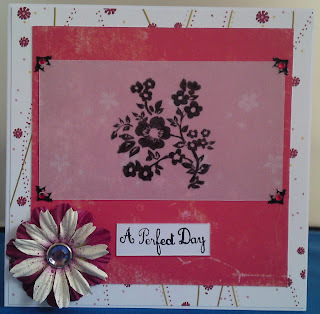 And all the DT girls have seen her card and OMG...its gorgeous. to start working for us and to see more of your gorgeous creations. Your Post will start next week. So you can create anything for ANY OCCASION as long as you use the sketch. Here is the sketch along with the gorgeous creations from the DT Girls. Heidi - The Crafty Goat Girl . still like to join us. Good afternoon, have just got back from a very cold Devon, so sorry that this post is a little late and that I have kept you all waiting. Well done Clare! You have won a two-week Guest Design Team spot with us starting on Thursday 27th August. Thanks so much to everyone that took part, please pop back later to see this week's sketch, its a super one from my dear mate Clare. Good morning, the sun is shining here and its going to be a beautiful day! 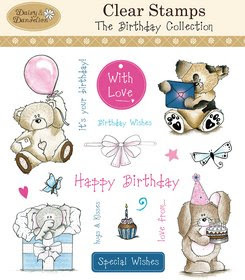 Open those eyes and feast them on the wonderful cards below of the Design Team using my sketch and theme. 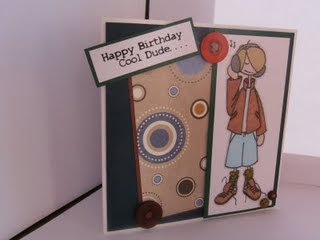 My theme to go with my sketch is 'Teen Card'. 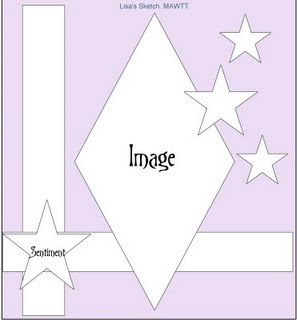 You may flip or change the layout of the sketch and the embellies like I have, just get creative! 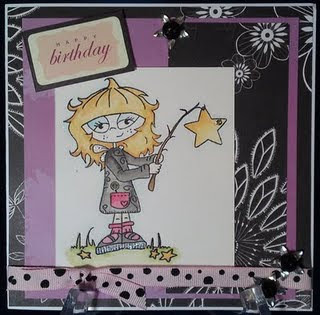 Any card that is entered this week, could be chosen for a Guest Design Team spot, so hurry up and get making, you have until 8pm on Wednesday, 19th August. We have to say a sad farewell to the lovely Lisa, who is leaving us this week. 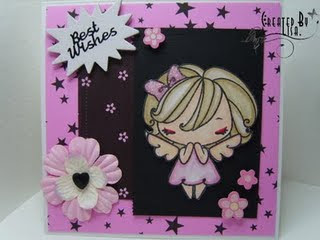 She is off to pastures new, so lovely working with you hun and thanks for all of your wonderful inspiring DT cards. We Have A Winner of Challenge #7! 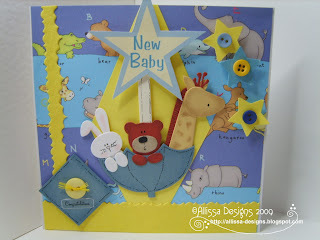 over at Elephantastic Cards...You can pop over to her Blog Here !.. Please email your details to us. The Team & I would like to thank all of you who joined in this week. 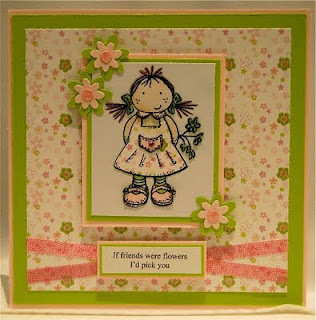 It was so lovely to see all your beautiful creations using my 1st sketch as a DT member. There's a GD Spot Coming real SOON! Have a great week everyone and we hope to see you back soon with a new sketch from Heidi...it's a CrAcKeR! Good Day all! Lisa here & this is my 1st DT Post. I and the Team would like to thank you all for entering your fabulous cards with us for last weeks challenge....It was quite that wouldn't you say? :-) We are so pleased you enjoyed it!. A Winner will be announced Shortly. Before I reveal this weeks sketch, i'd like to show you what's up for grabs this week. 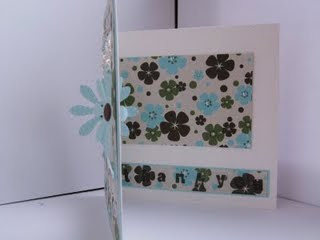 I am sponsering this weeks prize which is a Craft Cd of mine made using Licence with Primsey Doodle Designs. I hope you enjoy it...... 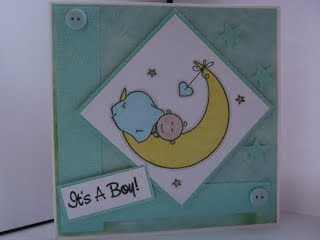 OPTIONAL Baby Theme. Well, Girls n Guys I hope you will join us for this challenge & continue to support us...we want to see your entries grow so please spread the word! There's A Guest Designer Spot coming up very very soon! 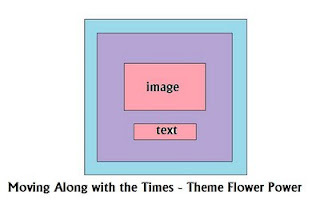 You may enter via email which you will find on our sidebar. Have a great week everyone and I and the team will be around soon to see what you have made. If an apple a day keeps the Doctor away?.........what does an Orange do?